Are you bored of the sales and desperate for new season items? Mango have some gorgeous new pieces which you can click & collect to any of our 7,000 CollectPlus Points across the UK. 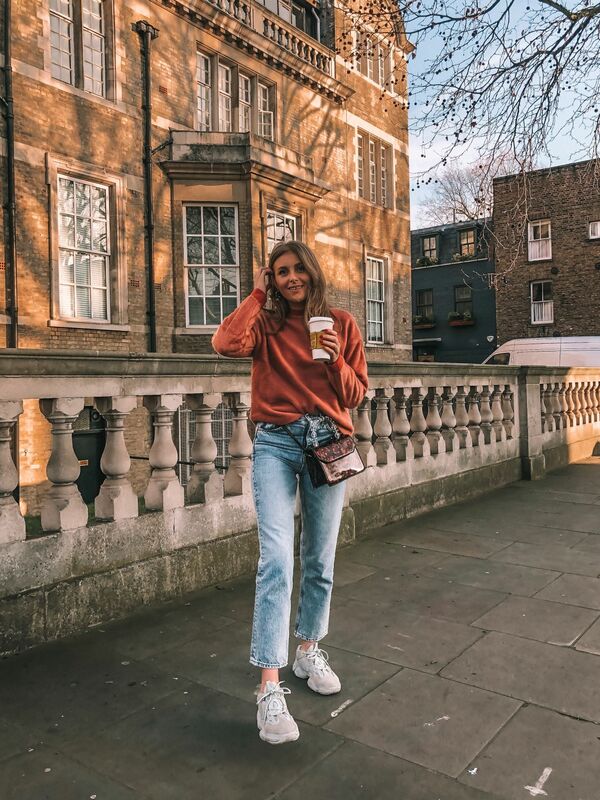 We caught up with fashion blogger Sinead Crowe of Love Style Mindfulness to find out what her top 5 new season pieces were from Mango, and the best thing about them is that they’re all under £50. If you loved the pieces Sinead featured in her haul, you can click & collect all of them to your nearest CollectPlus Point. There are over 7,000 locations across the UK so there is bound to be one close to where you work, live or study.